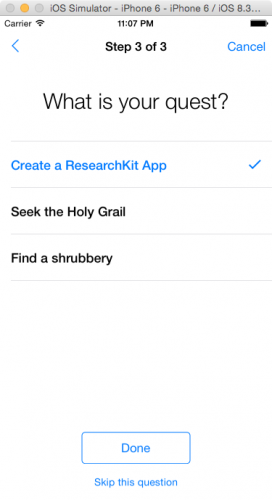 Learn how to make a medical research app with this ResearchKit tutorial for iOS. 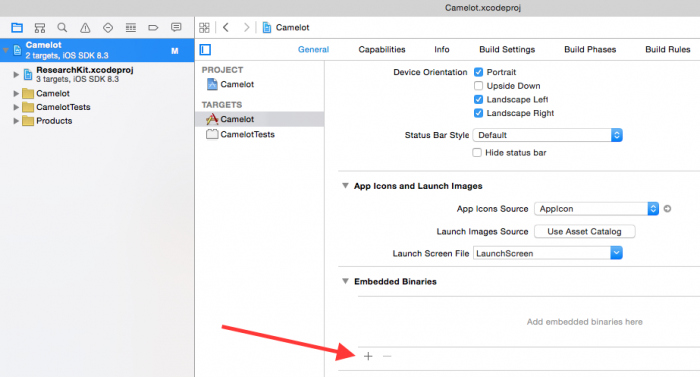 In April 2015, Apple enacted its vision to advance medical research by sharing ResearchKit, a new open source framework which includes all the elements you need to create an app for a medical study. Within moments, your study can be available to millions of potential test subjects who have a powerful iOS device with them at all times! And since the main competitors of ResearchKit in the study-recruitment space are the tabbed fliers posted in cafés and on college bulletin boards, Apple is well-poised to make a significant impact in the area of large-scale research studies. But you can share in this opportunity and build your own research app — and even to contribute to ResearchKit itself! This ResearchKit tutorial will show you how to verify user consent, collect qualitative and quantitative information with a survey, and use an active task to record audio clips with the iPhone microphone. It is a tool for research studies, not for medical treatment itself. It does help you easily obtain user consent, but does not replace HIPAA or IRB approval. You are responsible for ensuring your app follows all applicable laws. Note that Apple’s Review Guideline 27.10 specifically requires you obtain IRB approval. It does help you collect data, but does not provide mechanisms for getting this data to your secure server. It uses data from public HealthKit and CoreMotion APIs, but does not collect background sensor data directly. Next, you’ll need to include ResearchKit in your project. If you prefer to use a dependency manager such as CocoaPods or Carthage, you can follow the directions for these tools in the ResearchKit docs and bypass the rest of this section. Note: Need an introduction to CocoaPods? 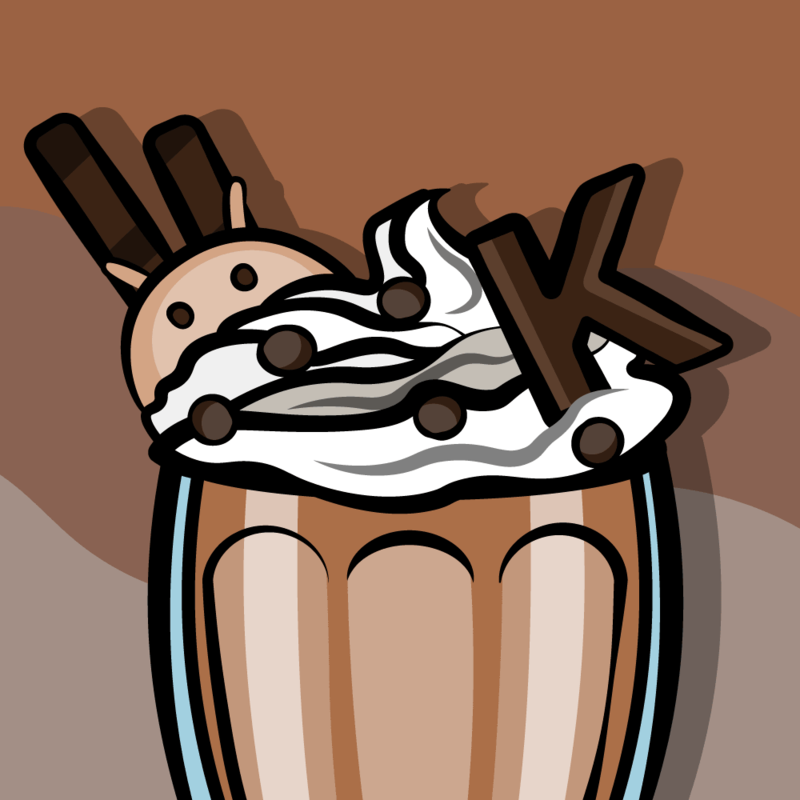 Take a look at the Introduction to CocoaPods Tutorial on this site. 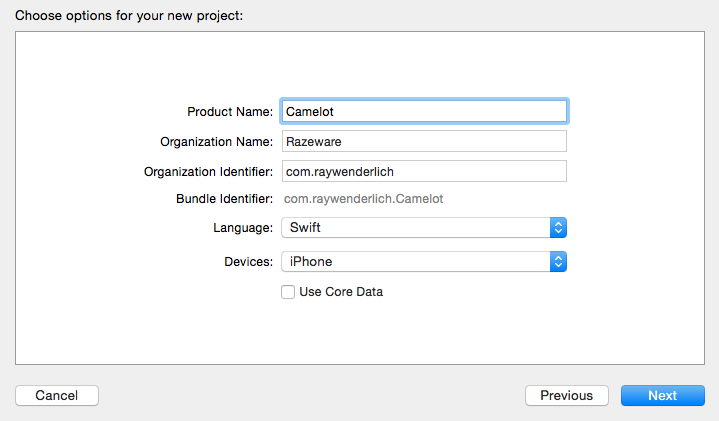 To proceed without a dependency manager, simply clone or download ResearchKit on GitHub. This specific commit was used when writing this tutorial – if you’re having problems, you may wish to use that version rather than the latest content of the master branch. 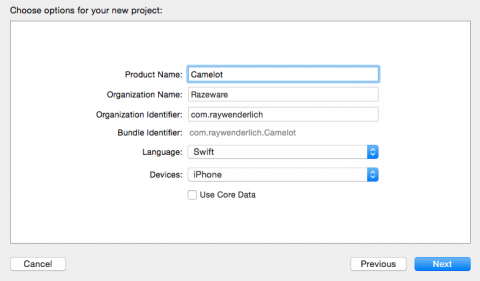 The ResearchKit core framework, including modules contributed by Apple and other developers. A sample project entitled ORKCatalog. Documentation for the framework and for the module types. 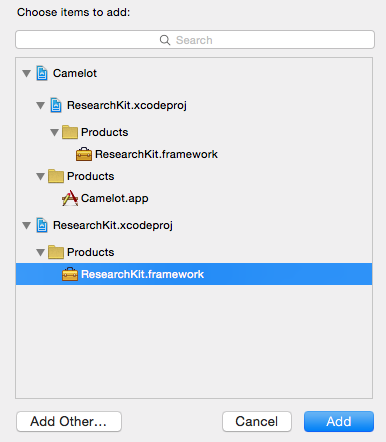 Build your project; if your build succeeds, you’re ready to start using the ResearchKit framework! A crucial piece of a medical research study is the consent of the test subject. 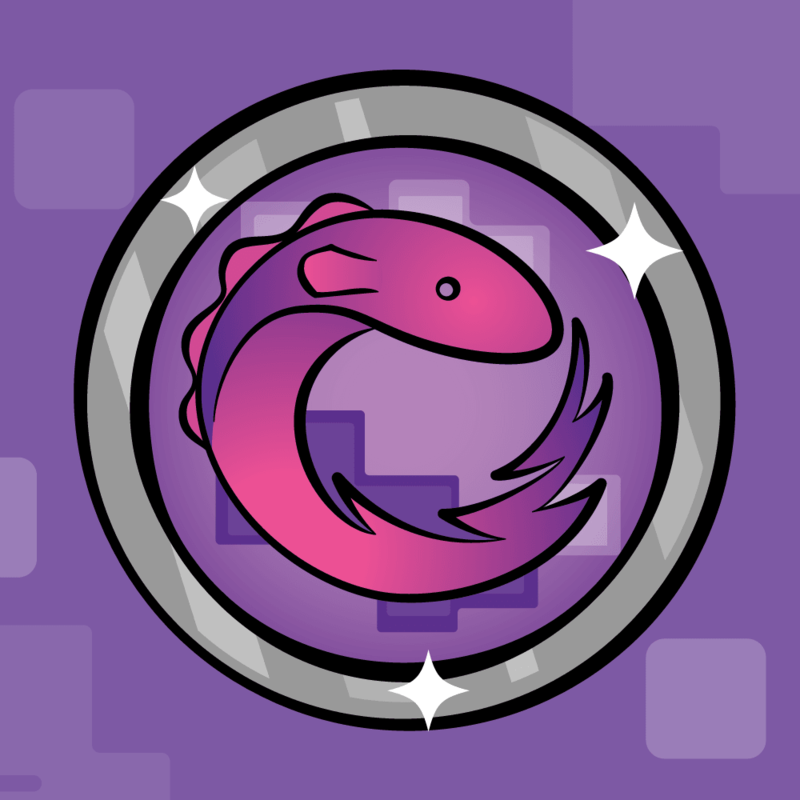 This is an ethical mandate that dates all the way back to the Hippocratic Oath over two thousand years ago; this mandate has been supplemented with modern laws that may vary among the regions where your app is available. It’s your job to make sure your study obtains consent in a legal manner, and the Consent Module included in ResearchKit is a great place to start as you can spell out the goals and requirements of the study in a series of views with simple, engaging animations. 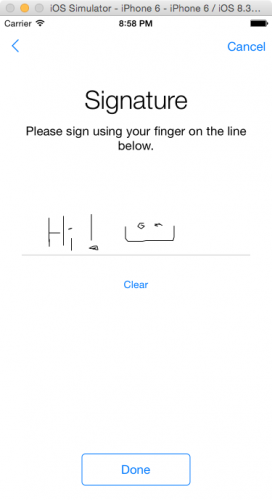 Here, you’ve created an ORKConsentDocument, ResearchKit’s representation of the informed consent document for your study. Think of it as the stack of papers on the clipboard handed to you when you arrive at the lab, ready for your signature at the bottom of each page. 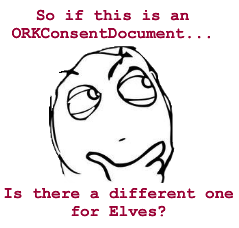 An ORKConsentSectionType is an enum that designates a pre-fab page that covers part of the consent document. You’ve simply defined an array of these enums you’ll use when creating consent sections for displaying the various pages. .Custom: These sections have no default content, so you can add anything you need with text, images, or HTML. .OnlyInDocument: These sections aren’t displayed to the user, but their contents are included in the summary document for the user’s approval. 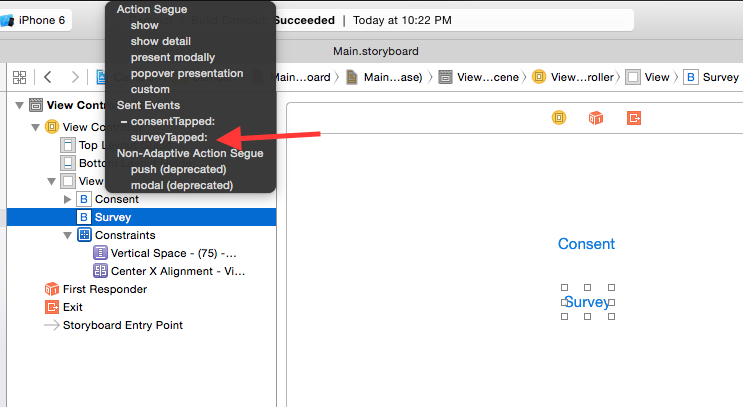 Now that you’ve identified the section types to use, you need to create them and give them some content. consentSection.summary = "If you wish to complete this study..."
consentSection.content = "In this study you will be asked five (wait, no, three!) questions. 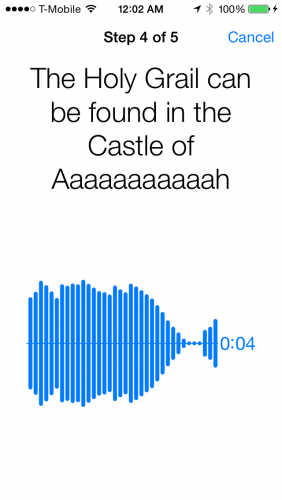 You will also have your voice recorded for ten seconds." Here you iterate through the consentSectionTypes array and create an ORKConsentSection for each type. These sections correspond to pages in the consent form. Each section has a default image based on the type, which you can change by setting the customImage property. The textual content is set by the summary and content properties which provide the title and text for each section. In a real app, you’d definitely use different text on each page, according to its purpose. But for this tutorial, you can simply add the same summary and content to each section. Yup — that’s all the code you need! The only parameter required to create an ORKConsentSignature is identifier, which is a unique String that will distinguish this signature from any other potential signatures that could be present in the document. Note: An ORKConsentSignature can also be pre-populated with a name, image and date. This is useful when you need to include a copy of the principal investigator’s signature in the consent document. Now that you have the consent document defined, you have to add it to a task in order to present it to the user. Tasks are broken down into two categories: Visual Consent, which are the screens defined by your ORKConsentSections; and Consent Review which involve collection of the signature. This is the first direct appearance of an ORKTask: a protocol which is one of the core organizational units of ResearchKit. 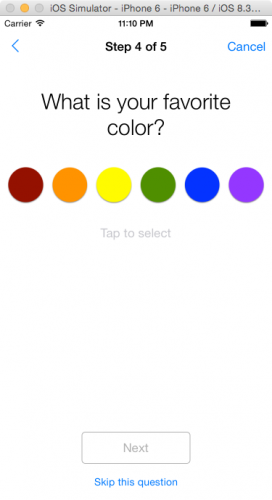 Tasks in ResearchKit act as a collection of steps, and an ORKOrderedTask is a common class that implements the ORKTask protocol by presenting its steps in a fixed order. Note: The "ConsentTask" identifier serves to distinguish this task for the purposes of handling its results. The results are outside the scope of this tutorial, but I encourage you to take note of the task identifiers in the sample code and try to retrieve the results yourself. Now you need to add your Visual Consent Step. Here, you make use of the ConsentDocument from above and use it to create an ORKVisualConsentStep. In other words, you’re telling ResearchKit to create a visual representation of the consent document sections. Next up is the Consent Review Step. reviewConsentStep.reasonForConsent = "Consent to join study"
The ORKConsentReviewStep sets up screens to summarize the consent document, to determine if the user agrees or disagrees to the terms, and to obtain the user’s signature. Just like the ORKConsentSections you defined earlier, the consent review section requires you to set text for the page. 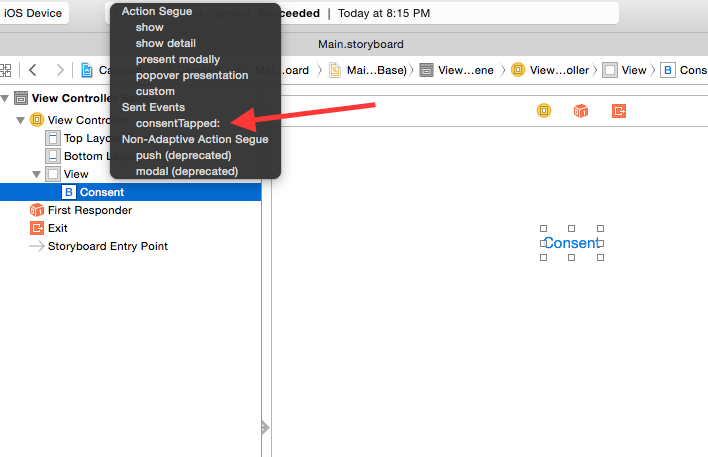 You’ve added both steps to the consent task — all that’s left for the consent portion of your app is to show this task to your user and handle the results. Your view controller now implements ORKTaskViewControllerDelegate by handling task results in taskViewController:didFinishWithReason:error:. These results could be in the form of a signed consent document, survey responses, or sensor data. For now, you are simply dismissing the task’s view controller when the task finishes. This is a simple method in which you create an ORKTaskViewController with your consent task. ResearchKit will create the UI all on its own from the information contained in the task you pass in. Once you’ve set the view controller as the task view controller’s delegate, you present the view controller. Now all that remains is to trigger consentTapped! Open Main.storyboard and add a UIButton to the lone view. It’s the moment you’ve been waiting for! 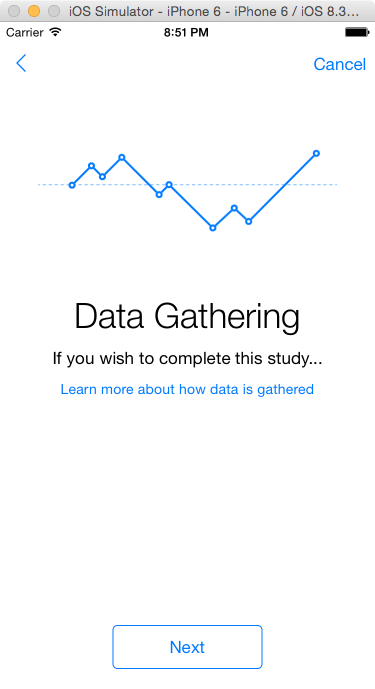 Take note of all the nice UI presentation and animations that you get for free with ResearchKit; in particular, check out the study detail modal screens. Note how ResearchKit displays your sample text, and how it orders the pages as you defined them. Drawing on the simulator with a trackpad was harder than I had anticipated. Note: You may notice that the console outputs several log statements as you test your application. These only happen in DEBUG mode, but you can optionally remove these by clearing the definition for ORK_Log_Debug in ORKHelpers.h within ResearchKit. Now that you’ve set up the consent portion of your app, you can move on to the meat of your app: the survey. 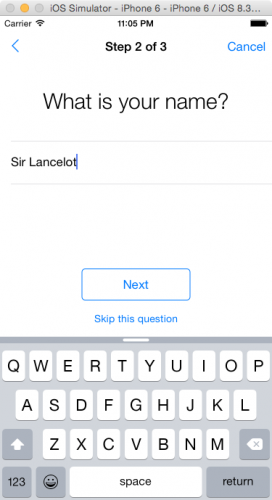 In this section, you’ll create a survey task and present it the same way you did with your consent task. You might have already guessed that your survey would be an ORKOrderedTask, just like your ConsentTask. The difference lies in the steps that you’ll be adding. instructionStep.title = "The Questions Three"
instructionStep.text = "Who would cross the Bridge of Death must answer me these questions three, ere the other side they see." This creates and adds an ORKInstructionStep, which is a simple yet highly useful screen you can use any time you need to present instructions to your user. You can optionally include an image via the image property, but that’s not necessary here. let nameQuestionStepTitle = "What is your name?" 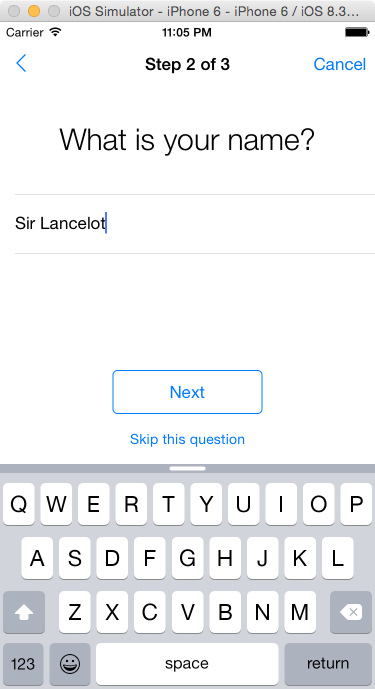 An ORKQuestionStep, like the one you created in the previous section, presents the user with a single question. The answer: parameter, which is of type ORKAnswerFormat, determines the UI for the user input. You’ve used ORKTextAnswerFormat, which lets the user type in their name using the keyboard. let questQuestionStepTitle = "What is your quest?" This time, the answer format is ORKTextChoiceAnswerFormat. You define the possible choices for the user, create the question step and then add it to the task. The last question of your survey is similar to the text choice format, in that it requires the user to choose among several predefined options, but with one key difference: the choices are represented by images, not just text. let colorQuestionStepTitle = "What is your favorite color?" The key to this question is, again, the answer’s format. Here, you’ve used ORKImageChoiceAnswerFormat, which you initialized with an array of image choices of type ORKImageChoice. Each ORKImageChoice instructs the step to display an image; when the user selects an image, the step displays the image’s text from the name property and passes the image’s value to the results. ResearchKit takes it from here, and constructs your screen using these images to display a series of buttons. It’s a good practice to notify your user when the survey is complete; therefore, you’ll need to add a summary step. summaryStep.title = "Right. Off you go!" summaryStep.text = "That was easy!" Here you create and add an ORKCompletionStep, which is essentially the same as an ORKInstructionStep, except with a nice animated checkmark in the center to thank your user for completing the survey. Again, you create an ORKTaskViewController, set the current view controller as its delegate, and finally present it. Active Tasks use on-device sensors, such as the accelerometer, gyroscope, microphone and even the touchscreen, to record data for analysis purposes. 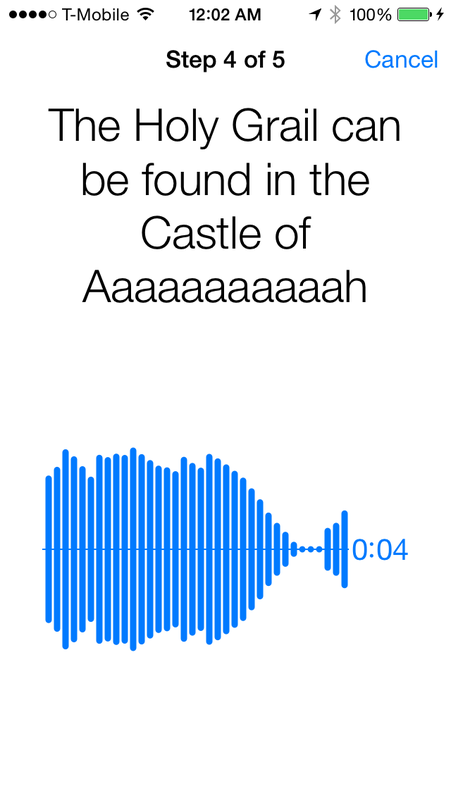 In this example, you’ll use the iPhone’s microphone to record audio samples for your study. Here you’re using an ORKOrderedTask with a custom initializer which produces an audio task that displays your instructions and records the user’s voice for a length of time. You can download or clone the fully finished sample project here. There are, of course, additional steps in a real-world study. You’d likely need to schedule these tasks to run on a recurring basis, and you’d need to get this data to a server where it could be aggregated and studied. Neither of these are built into ResearchKit at the time of this writing, but Apple and/or the ResearchKit community could certainly add this in the future. 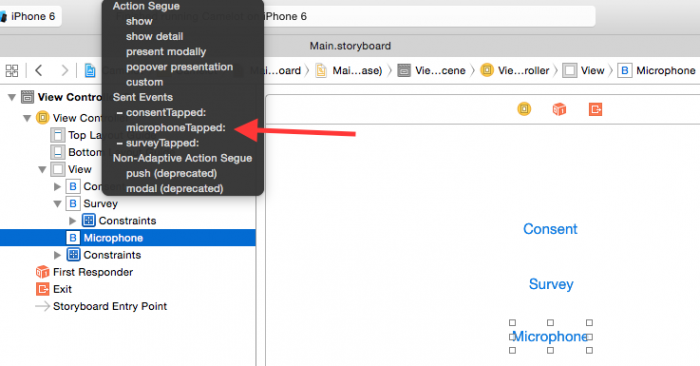 ResearchKit is capable of far more than the topics covered in this tutorial. Try out the ORKCatalog project included with ResearchKit to see additional possibilities for your research apps, such as result analysis, other types of sensor data, and more. You may want to join one of these studies, if you’re eligible to participate, and form a stronger concept of the desired user experience in ResearchKit apps. Of course, your participation may also help advance some important research! 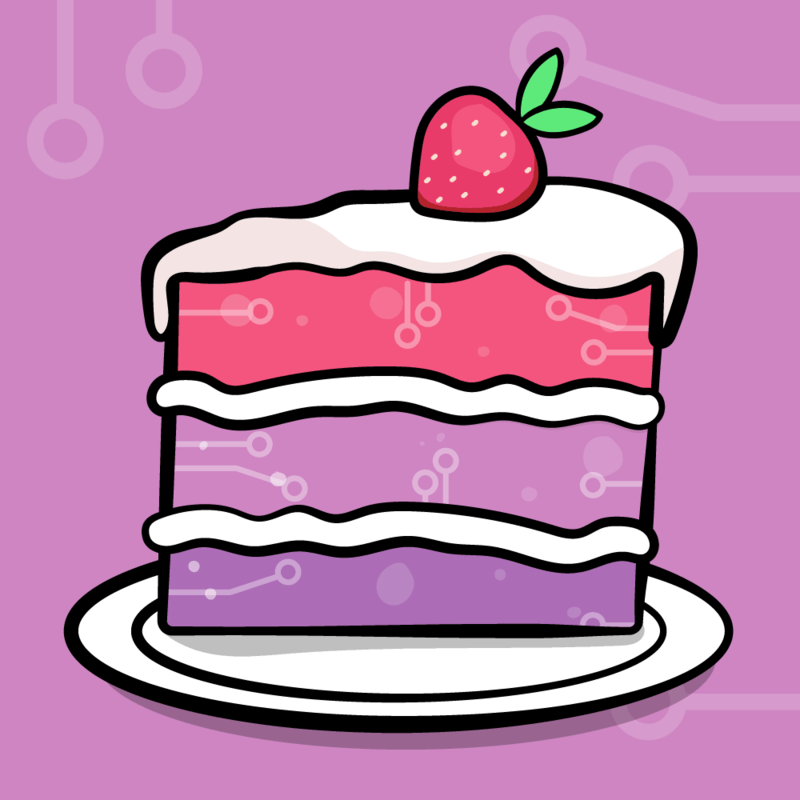 ResearchKit is an open source framework, so if you want to request a feature or even contribute, simply open an issue or submit a pull request on GitHub. You can learn more about how to contribute here. Remember that ResearchKit does not replace approval from an institutional review board or ethics committee, and compliance with HIPAA guidelines and international regulations is something you’ll have to handle on your own, if your study requires it. Thank you for working through this ResearchKit tutorial — and I’m excited to see all the contributions you’ll make to future research studies. If you have any questions about this tutorial, feel free to join the discussion below!